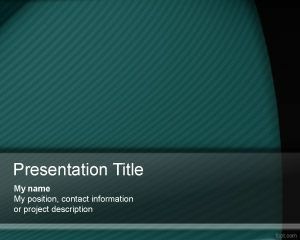 Diagonal PowerPoint template is a simple PPT template for PowerPoint that you can use as a free background for presentations. 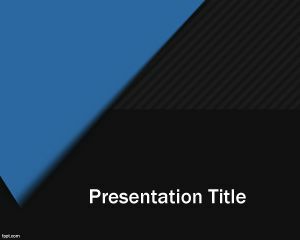 Free Diagonal PowerPoint template can be used for example in educational PowerPoint presentations but also for distance learning or other global education PowerPoint slide designs. 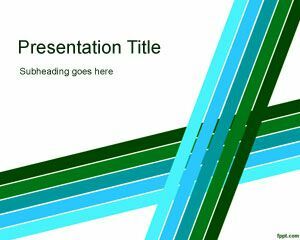 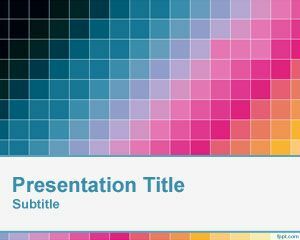 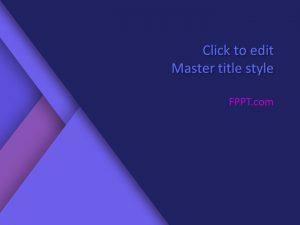 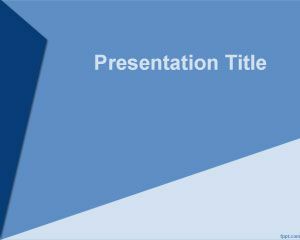 You can download this free PPT template for presentations requiring an abstract template for PowerPoint as well as other presentation topics with a blue background and diagonal lines in the slide design or free slanted PowerPoint template.